Sometimes the little things left unsaid are the most interesting. 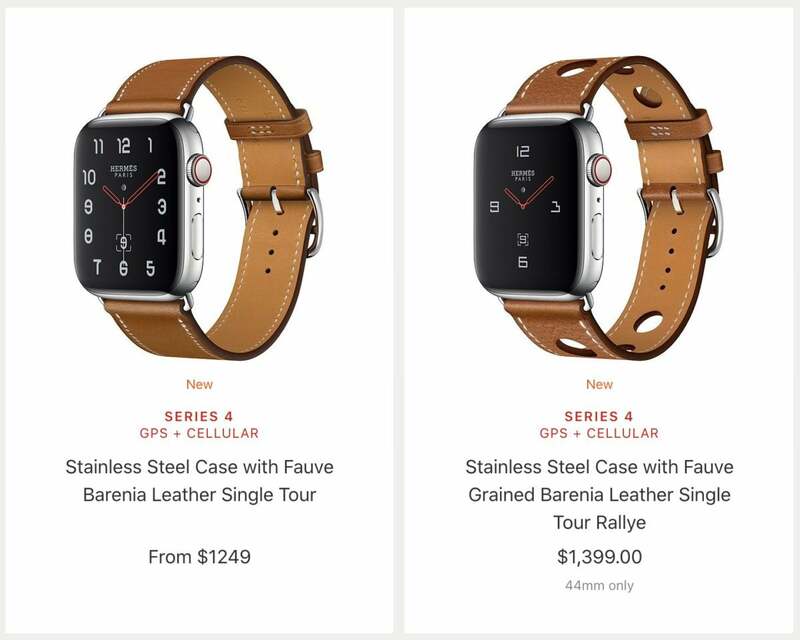 Don’t worry: If you really want to buy an especially pricey Apple Watch instead of paying your mortgage this month, you can get a Hermès model—all of which are stainless steel and come with GPS and cellular connectivity, along with a fancy leather strap and a custom watch face. Those start at $1,299. You’re basically paying about $600 for an admittedly nice leather band and watch face. 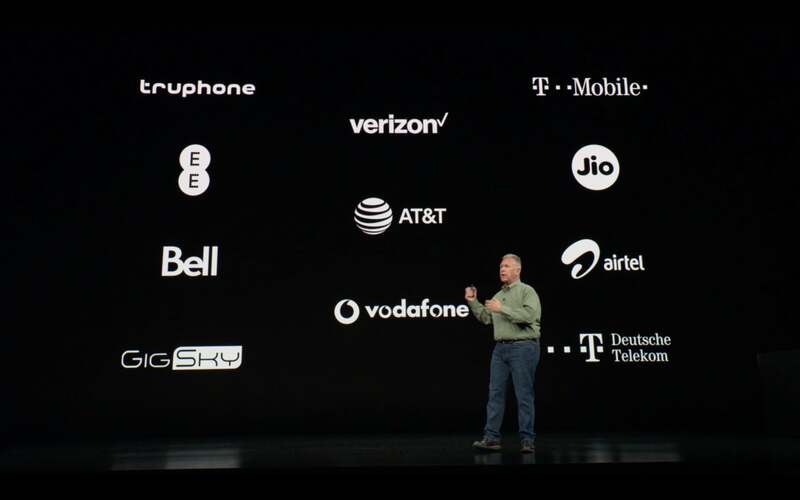 Apple's use of the internal software-based eSIM technology to provide dual-SIM support is a neat addition, but it won't be available right when the new phones become available on September 21. 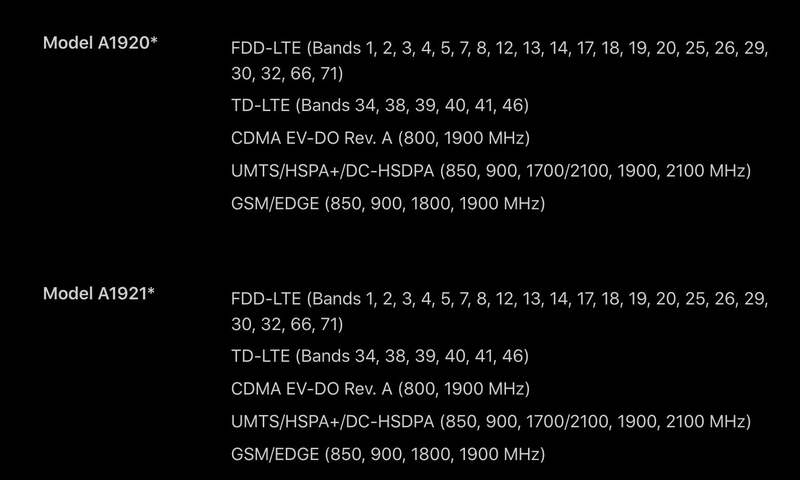 A footnote on Apple's tech specs page reads: "eSIM will be available later this year through a software update." We don't yet have an estimate of exactly when this is coming, though. On the iPhone 8 and X, you can read NFC tags by opening a supporting app and then holding your phone up to the tag. Certain "active" tags, that broadcast under their own power (like those on some mass transit payment systems) can also trigger the iPhone. 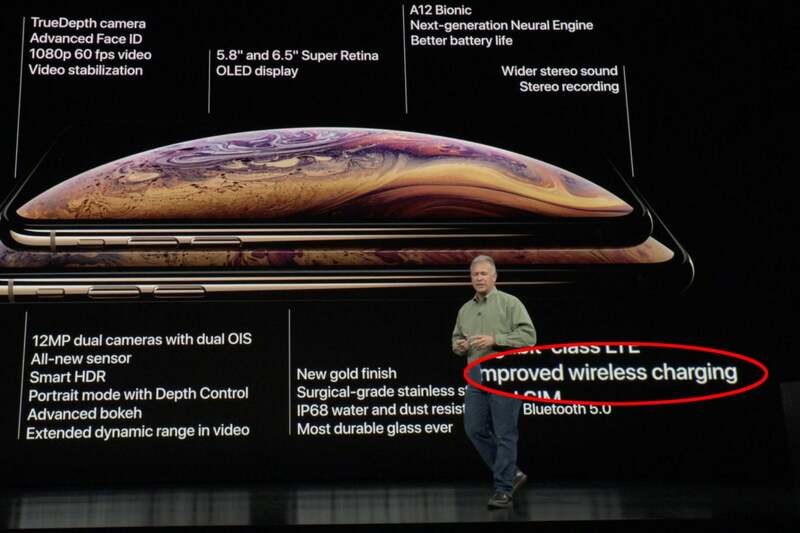 But the new iPhone XS and XR support background tag reading, allowing them to read passive NFC tags while the phone is locked. The tags won't automatically carry through their intended purpose (like calling a phone number or taking you to a URL). Rather, you'll get a notification popup, and have to tap on that in order to see/do what the tag is there for. So, if you hold your locked iPhone XR up to an NFC tag that contains a phone number, you'll get a notification and have to tap it and unlock your phone, then the number will be passed along to the phone app. Apple now offers a new higher-tier level of AppleCare+ coverage. The original AppleCare+ is still there, but you can opt for a more expensive "AppleCare+ with Theft and Loss" plan, too. 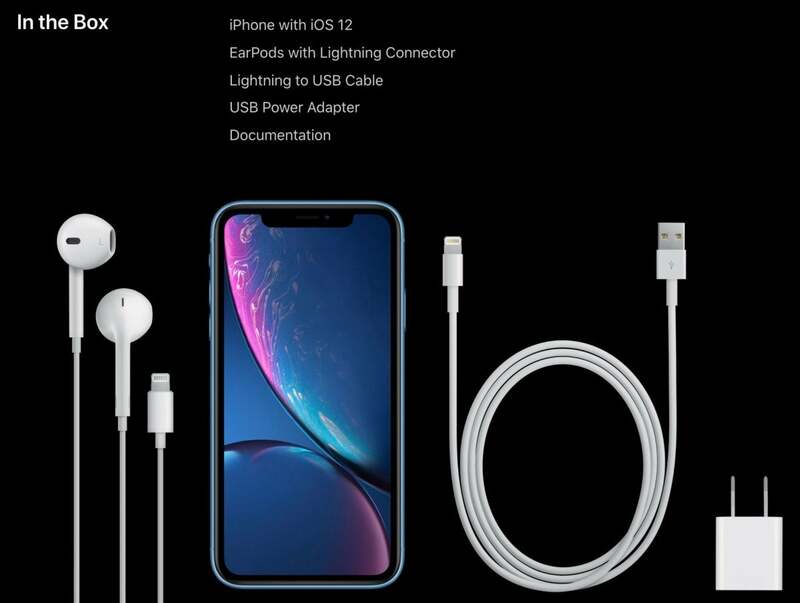 It costs $80-100 more than the standard plan, depending on the phone model. AppleCare+ with Theft and Loss protection carries a stiff deductible, so it's only worth it if you're prone to such things. It behaves just like the current AppleCare+ plan, with a $29 deductible for a damaged screen and $99 deductible for other accidental damage. But now, if your phone is lost or stolen, you can have it replaced. The deductibles on that change depending on your iPhone model: $199 for iPhone 6 through iPhone 8, $229 for any of the Plus-sized models or the iPhone XR, and $299 for the iPhone X, iPhone XS, or iPhone XS Max. That’s true, but it’s also misleading. Series 3—like Series 2 before it—got a little bit thicker than the original Apple Watch. It went from 10.5mm up to 11.4mm. The Series 3 is back down to 10.7mm, so it’s almost (but not quite) down to the thickness of the first Apple Watch. Update: Although Sprint was not mentioned at the event, the company says they will support the eSIM after the software update. 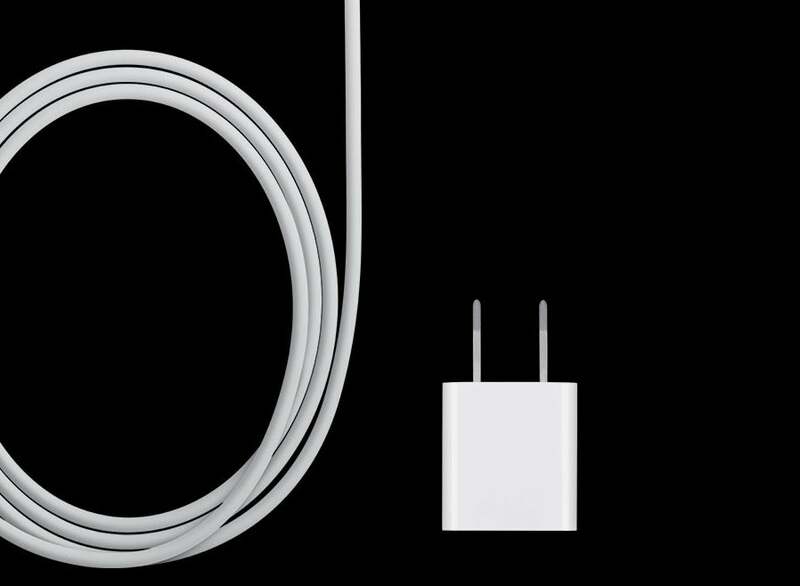 This story, "The details you may have missed in Apple’s ‘Gather round’ iPhone event" was originally published by Macworld.